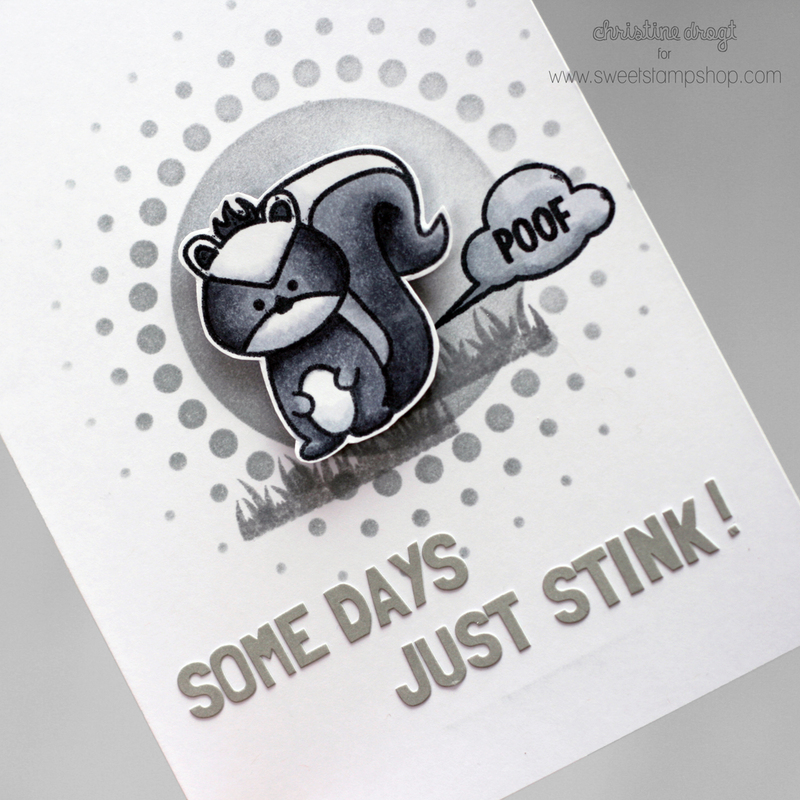 today I am bringing inspiration to the Sweet Stamp Shop Blog again. I spend some thoughts on empathy when creating "feel better" cards and ended up with monochromatic grey card. 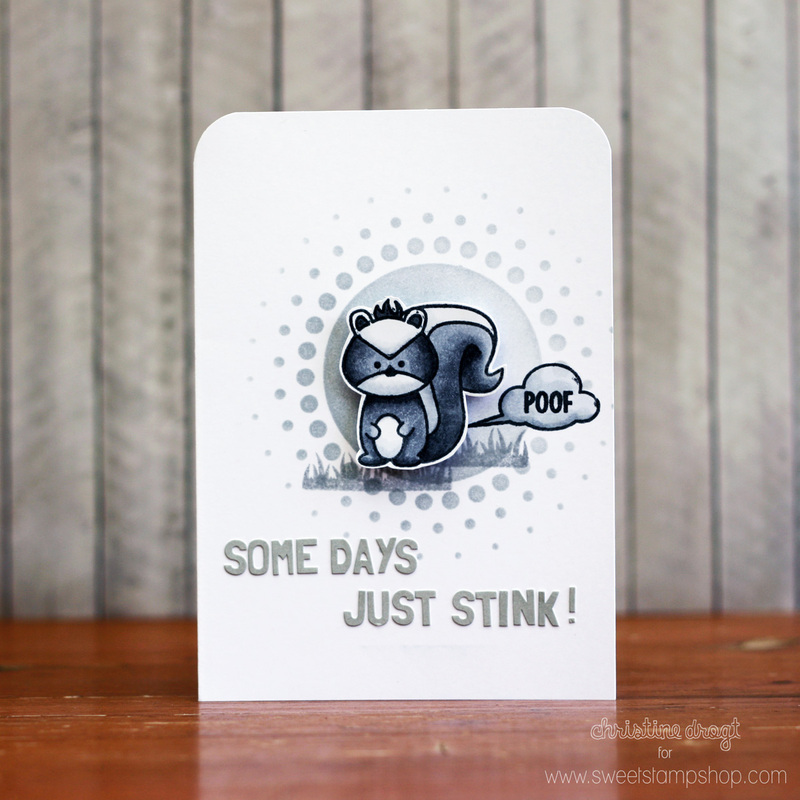 You can find all the thoughts on the Sweet Stamp Shop Blog. 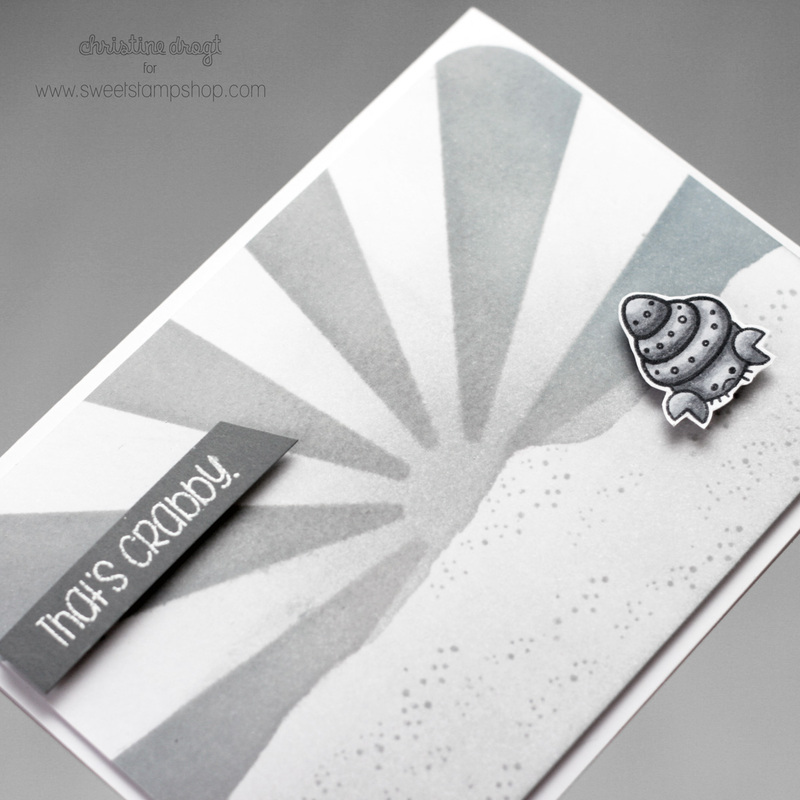 Don't you just love the look of monochromatic grey scenes? They always remind me of old photos. Sweet, was man aus grau so machen kann. Sehr inspirierend, danke! Awe! They're both so cute!